Oppo Electronics is more known for making LCD TVs, portable media players and of course high-end mobile devices. It is therefore surprising that they’ve released their first headphone recently but it’s not the typical consumer-end type of product. Having it priced at over $1,000, the Oppo PM-1 certainly raised some eyebrows. The Oppo PM-1 is actually a planar magnetic headphone but one that does not require a headphone amplifier. According to Oppo, the sound is generated by a light thin diaphragm in which the entire surface is evenly-driven. The PM-1 also has a purely resistive impedance which means that the overall sound quality is not affected by an amplifier’s output impedance. It’s revolutionary that the headphone can work without any need for a significant swing of voltage. Planar magnetic headphones, in general, are not easy to drive because of their low sensitivity but Oppo decided to differ themselves here. Nonetheless, this is an open-back headphone and with their size, it’s still not convenient to bring and use it outside but why would you? 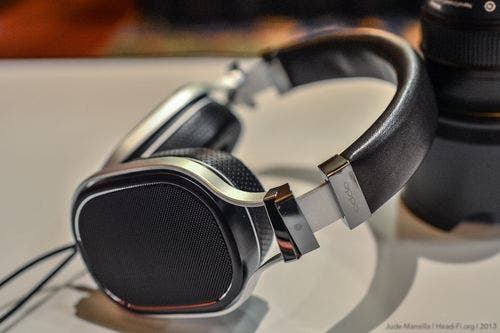 At $1,099 and considering that this is Oppo’s first headphone, it’s certainly interesting to see how much steam it would get. 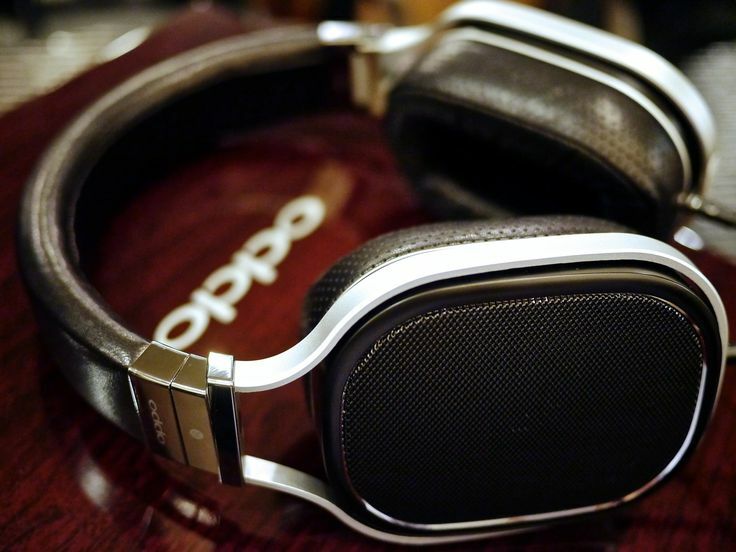 Reading some reviews and impressions on Head-Fi, it seems Oppo has done a decent job on their first baby. Whether it’s worth the price tag or not, we honestly don’t know as we don’t have the headphone here. Maybe we will never know. Get a Chance to Win Audeze LCD-2!